You have probably heard the news by now, but Masahiro Sakurai won the MVP award at Famitsu Award 2018. Sakurai himself attended the event, and he brought up the release of Joker for Super Smash Bros. Ultimate. The character is due this month, but an exact date has not been announced yet. 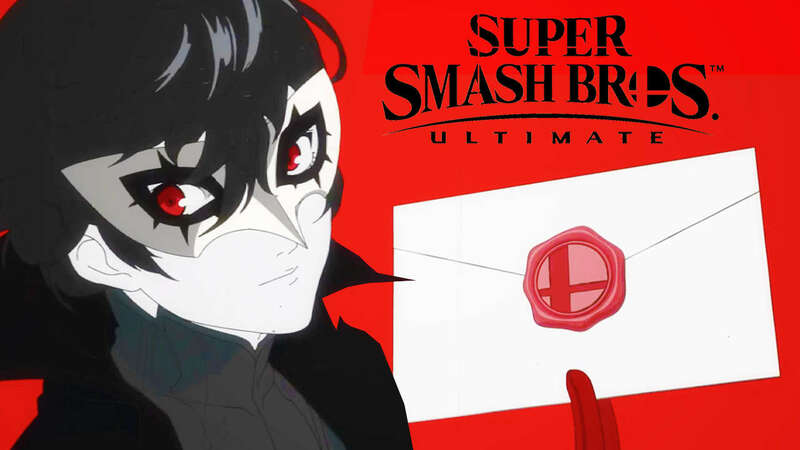 Well, the only thing Sakurai said was that Joker is coming “soon”. We’ll know either this month or in June. And my money’s on a Dragon Quest protagonist. Joker? The Joker from the card or Batman’s Joker? I thought all DLC characters was suppose to be release next year in february. What happen to that? Same reason how in August 2015, Pikmin 4 was nearly complete. What happened to that? Answer, for some strange reason Nintendo doesn’t work on games immediately.